Thermal imaging is the leading non destructive testing method for mechanical and process problems that show temperature differentials. Thermal imaging is useful in detecting a host of issues and resolving process problems such as detecting heat in pipes. Often thermal imaging surveys can reduce downtime or solve hidden issues by detecting abnormal conditions and problems simply not visible to the naked eye. ABM Environmental specializes in thermal imaging. 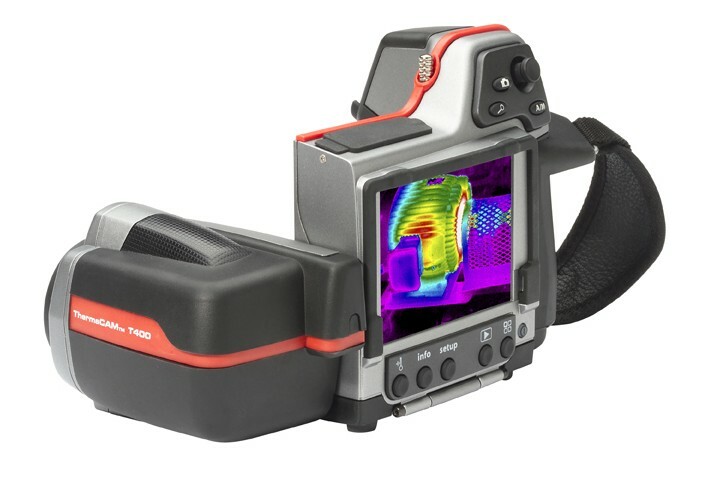 State of the art high resolution infrared camera equipment is used for all thermal imaging surveys. Our Thermographers are minimum Level 1 Certified by the Infrared Training Institute. We can identify building, mechanical, plumbing or process issues not detectable by the naked eye without destruction. Our thermal imaging surveys are quick, accurate and cost effective. Call us for a free phone consultation or fill out the Online Assessment Form to receive more information.